You are here: Home / Home Decorating Ideas by Room / Bedroom / Just for the fun of it … 6 upholstered headboards! Just for the fun of it … 6 upholstered headboards! Upholstered headboards come in so many fabric options and shapes. With fabrics ranging from neutral to colorful & shapes running horizontal or vertical upholstered headboards are widely available. 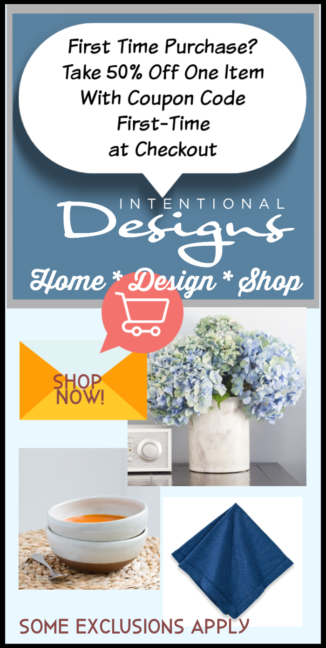 However, whatever your design style one thing is certain …. 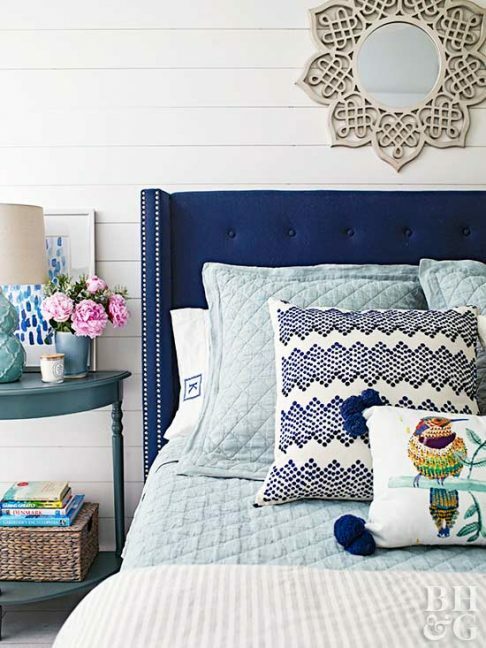 bedroom decorating will inevitability include choosing a bed & headboard! So “just for the fun of it” … 6 upholstered headboards to consider for your next bedroom decorating project! 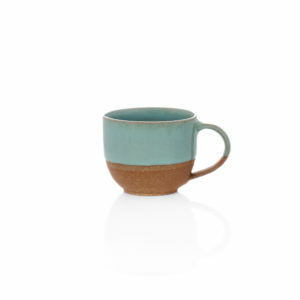 First a bright and cheerful summer style. 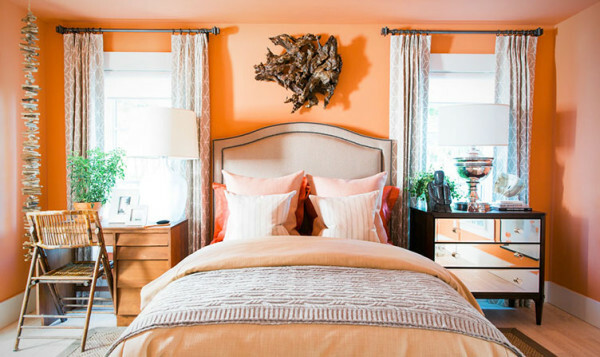 Together with a beautiful paint color, these upholstered headboards create a stunning focal point. 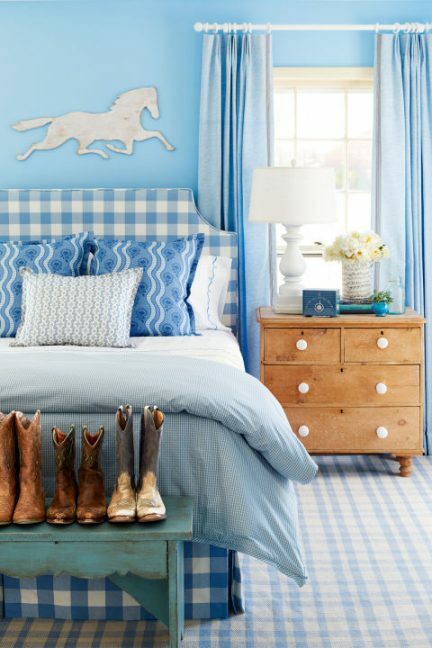 However is Country Chic your style? Then Buffalo Plaid is for you and is very on trend right now too! 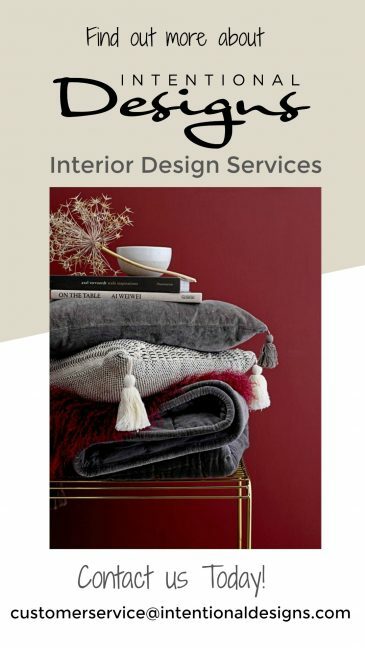 But do you like to follow a decorating trend or two? If so, incorporating nailhead trim in your upholstered headboard is the way to go. 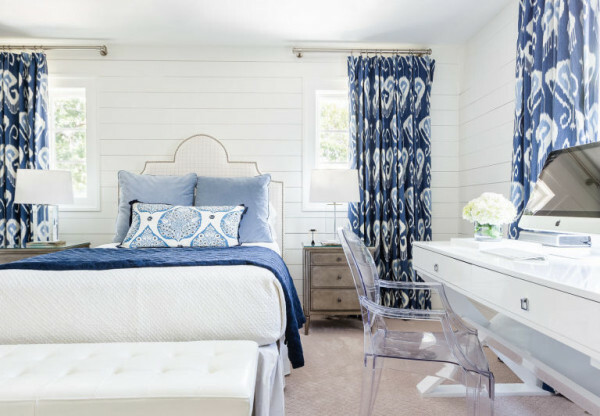 Amid a blue and white bedroom color palette, this tall headboard softens the shiplap horizontal wall design. Of course, it’s all in the details! A “wing” or “panel” design detail that projects from either side of the headboard. A “wing” typically mimics that of a wingback chair. And a “panel” is linear in design. As a side note, for the most part, each manufacturer will have its name for this design element. Last but not least, a tufted style headboard. 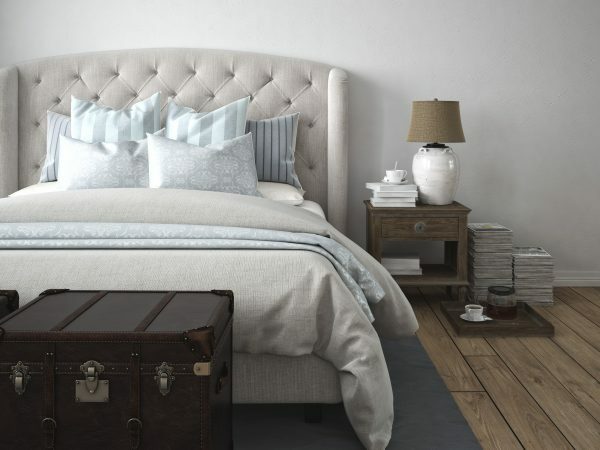 So a Tufted headboard style is pretty versatile as it can skew formal or be used in a casual bedroom decorating style.